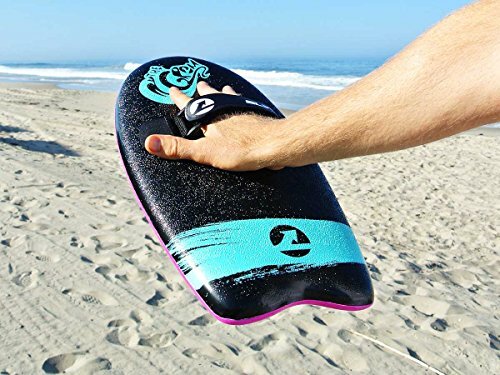 FUN TO MASTER – “The perfect blend of soft foam and functional hand plane shape making an excellent fun handboard. Something that I’m not worried will take out a tooth, but can give a big boost of lift and speed. Great for getting barrels” Sean Enoka – Pro Hawaiian handboarder. 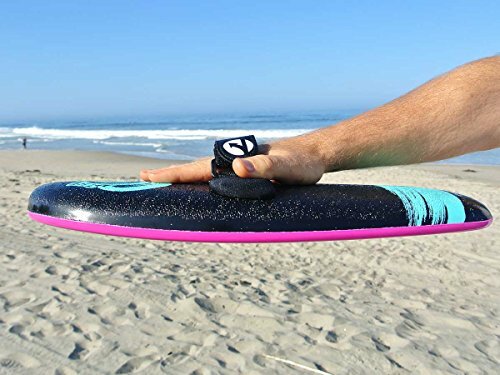 The Ultimate Body Surfers handplane / Handboard for the beginner The Slyde Grom is the ultimate starter handboard that will turn your body surfing session into the time of your life. 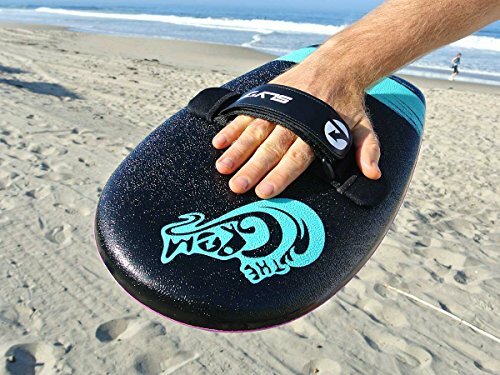 The Grom handboard / handplane for body surfing is made with super advanced construction, an ultra-buoyant foam core and an extra sticky grip top skin with a buttery slick bottom that will have you Slyding down any wave like a pro, no matter your skill level. What you get when you own a Slyde GROM Handboard BE A PART OF THE TEAM – RIDE. SMILE. HAVE FUN. Slyde Handboards is built on COMMUNITY powered by STOKE. At Slyde we believe in building a diverse, all inclusive community that inspires you to live the life you want to live. We believe in trying new things and pushing our boundaries. We believe in adventure and choosing the road less traveled. We believe in designing innovative and beautiful products that allow you to achieve the unachievable. 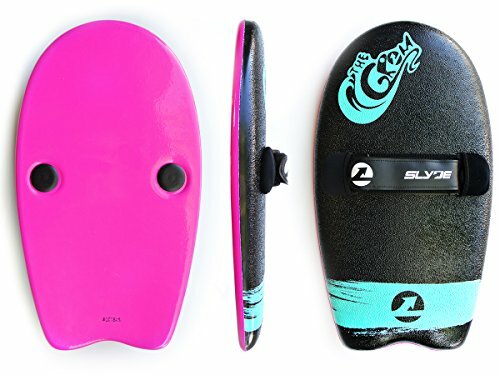 BEST QUALITY IN THE INDUSTRY SINCE 2010 Slyde Handboards manufacturing process is the https://www.searchenginejournal.com/keyword-research-seo-copywriting/207588/most advanced in the industry using only the best materials that will last you a lifetime of fun! 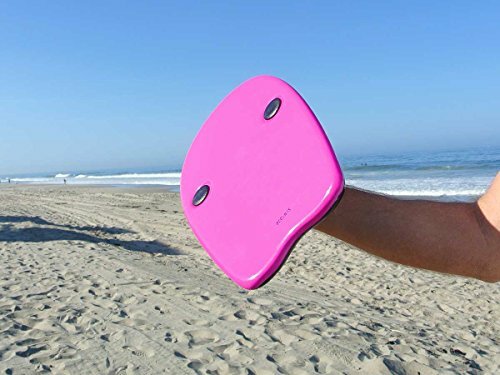 YOU ARE OUR PRIORITY Unlike other body surfing hand plane companies this is what we do for a living. Our office and warehouse is based in the center of Californian surf industry San Clemente We pride ourselves in having the industries best service. We have over 500 five star reviews on our website and if something does go wrong we will go out of our way to make it right. 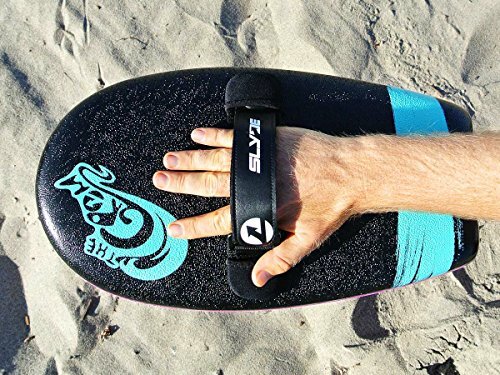 WE KNOW YOU WILL LOVE IT We know you will love your Slyde Handboard. Try it and if you don’t like it, just return it! SAFE FOR KIDS – We call it bump friendly the outer foam layer makes for a durable yet perfectly soft outer layer that is super safe for kids in all sorts of wave conditions.